We had been running this business for quite a long time; working day to day trying to grow and maximize our opportunity as a business. After several years of this, our business was becoming quite profitable, but it was not feeling very fulfilling. After much soul searching, we decided that we needed to do this in a way that was meaningful to us or not at all. So began the evolution of our purpose and values into our business. It was like beginning brand new. The excitement around being able to pursue our passion in our work was on. We are so blessed to have been able to work with so many great people and to see our business evolve into the place of purpose that it is today. Thank you, God. “Mr Don’t Take yourself too seriously.” Skateboarder. 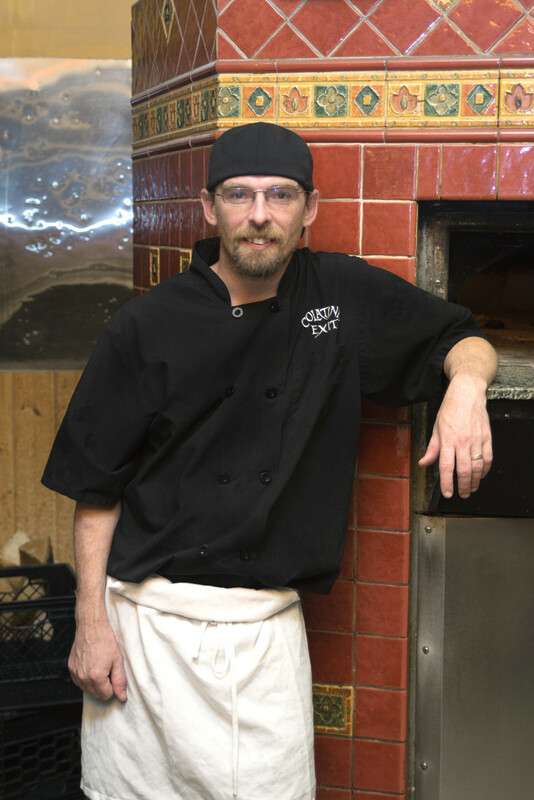 Dave also began his career here in high school and has developed his skills to become our chef. He is responsible for the production of all of our nightly specials and cuts all of our steaks. David is also an integral part of our management team and of developing and training staff. He is a shining light here with his presence as part of the “Colatina Family." “It’s hard not to be inspired when you are surrounded by so many people that want to be the best and want to bring everyone along with them." “Generator of Focus.” James started with us in his high school career as well. 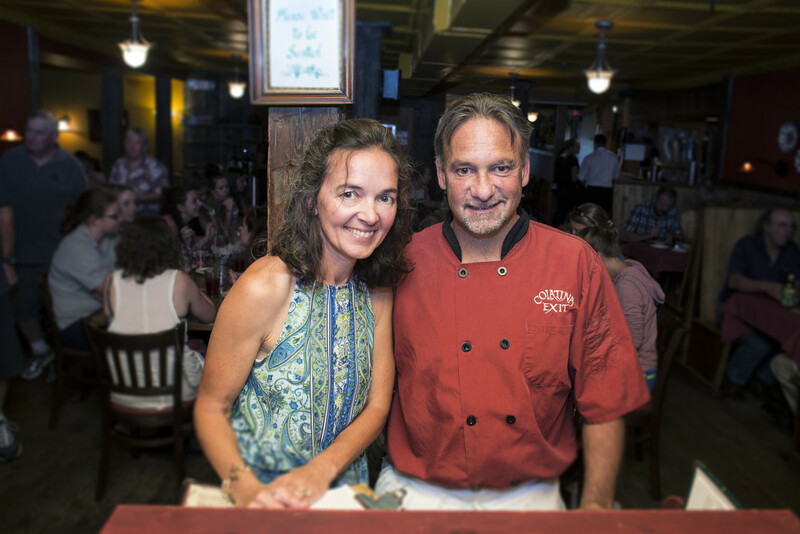 He has honed his cooking and leadership skills in a persistent pursuit of personal growth. He brings a calm focus to our company and a strong sense of family to the Colatina staff. 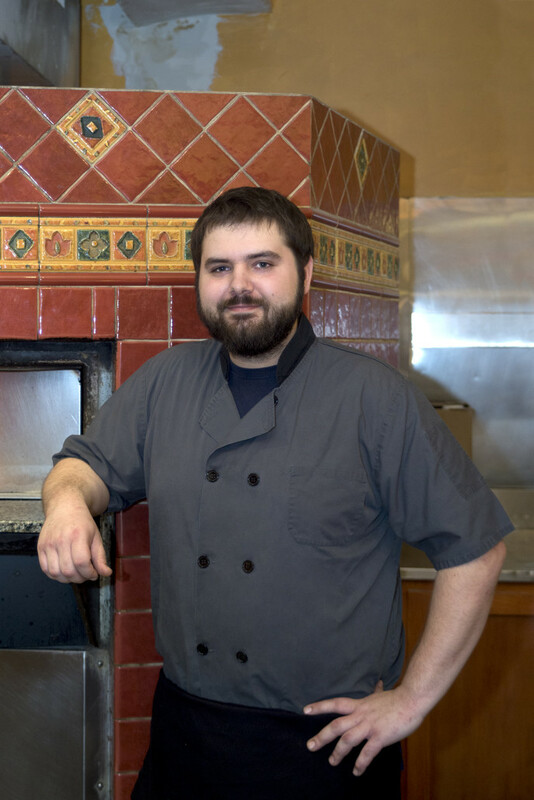 James is always striving for excellence with his chosen craft and our chosen cooking methods and local ingredients. “Mr Gitrdone Yesterday.” Garrett is a Git’r’done yesterday guy who has meticulous attention to detail and follow through. He is very well versed in all aspects of our business, but his strength is customer service. 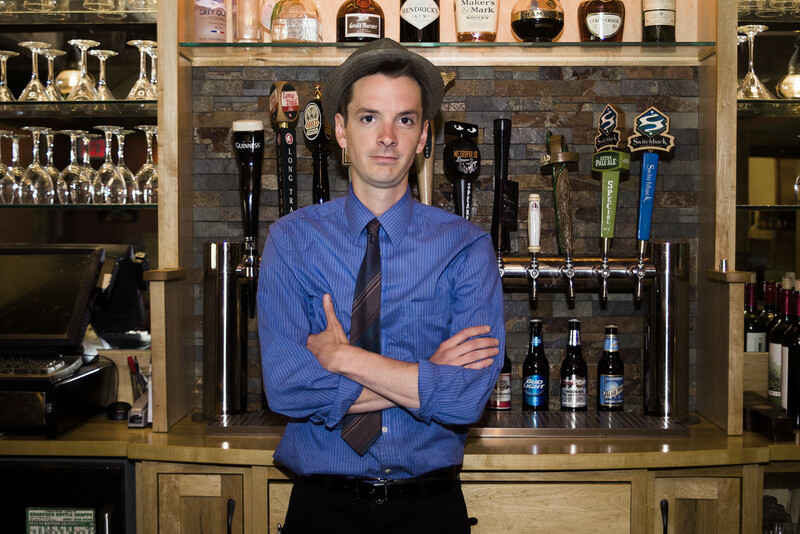 Garrett is responsible for the operations management of our bar and assists in our front of house management.